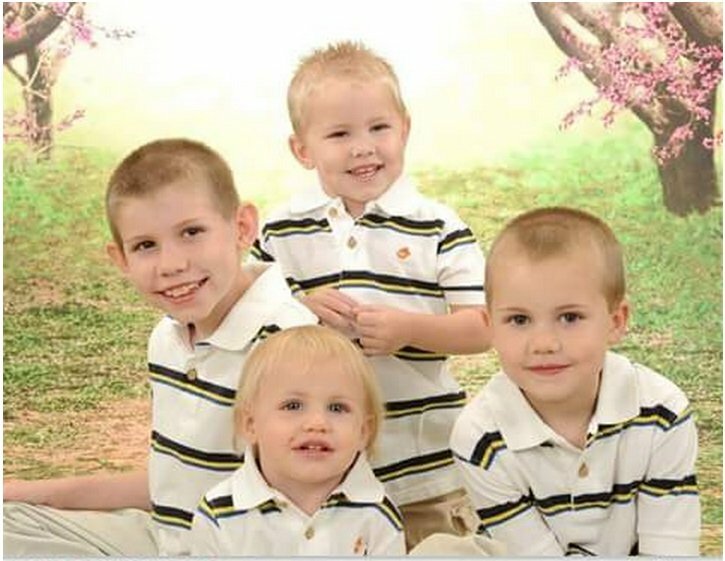 The Headley family out of South Carolina has endured many hardships since their four boys were taken into custody in July of 2015, because the mother disagreed with a doctor regarding the care of her youngest son, and wanted a second opinion. One of the hardships they have endured was recently discovering mold in their home - a likely culprit in the health problems of their children. However, when it was suggested that mold might be the culprit for some of the children’s illnesses, a court-appointed expert rejected the possibility. Now, parents William and Danielle await a phone call to find out when their next court date will be, and it is uncertain when the boys will get to come home. Ironically, recent developments in the air quality at the Spartanburg County courthouse related to mold, the same mold that was found in the Headley home, has forced the courthouse to shut down for a while, extending their reunification date even further. I think you're stories are horrible. Mainly because you are defending a family that is facing criminal charges. It's not a fake removal. Since being removed jack hasn't been hospitalized, doesn't have to use a feeding tube anymore or braces. He was constantly sick and hospitalized while with his mother. He had procedure after procedure done. You only give the families side of the story, doesn't it sound strange that Jack would have been so sick from mold but none of the other people living in the home? I can only assume the reason, if true that the headless weren't evacuated is the fear of them going missing. This family has continually done multiple things they weren't supposed to, including stocking the foster mom that had Jack . They were being supervised and can't just send them outside where they wouldn't have adequate supervision. It was probably a drill in which case they weren't all notified. Or possibly they felt the mother had made the call herself to see her child. I just know there are real cases of medical kidnap out there but when you help raise money and support for a family that has real criminal charges it makes people doubt all of the cases. This family has been forbidden from fundraising and using go fund me and other donation sites because that is part of the lawsuit. That she made her child sick for attention. She lied and cheated to make people feel bad and donate money, so instead she reached out and you are all feeding her need for attention. If you look up munchausen that's what they do. They fabricate illnesses for attention. If you read all the NEWS story about this mother you will find that those children are better off not being with her, those kids are THRIVING outside of that home. I'm happy for them, and if you really cared about the children's well-being, you would be happy for them also.